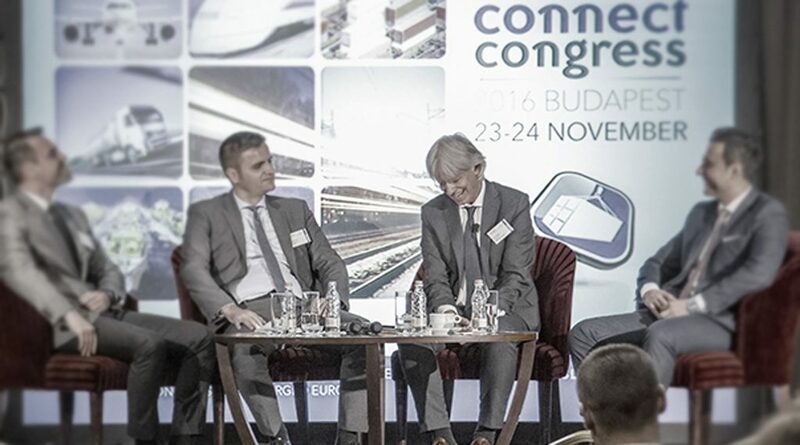 Central and Eastern Europe’s leading B2B networking event for logistics and supply chain management professionals, TRANSLOG Connect Congress 2017, will be inspired again by Professor Sebastian Kummer’s futuristic presentation, who is the Head of the Institute of Transport and Logistics at the Vienna University of Economics. Creating and strengthening international business relations for seven yearsnow, the annual forum will be organized again in Budapest, Hungary. Besides the trending topics around Industry 4.0, the event’s program will also focus on digital transformations that are essential for companies that do not want to drop out of competition. Based on previous year’s feedback, presentations related to digitalization, automation and customer centricity will not be missing from the program, but topics connected to the lack of workforce and Big Data will also be included. Nowadays, Big Data is one of the hot test and most frequently discussed subjects, which is not a surprise. Technological innovations are rapidly advancing and vast amounts of data are manifesting, both structured and unstructured. This creates a new dimension of opportunities for organizations; however, this information overload has to be analyzed the correct way in order tocreate a significant business value. 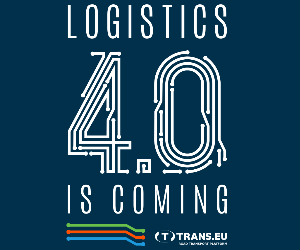 Throughout the two days at TRANSLOG Connect, several case studies of proven solutions will be presented by acknowledged supply chain experts andlogistics decision makers. 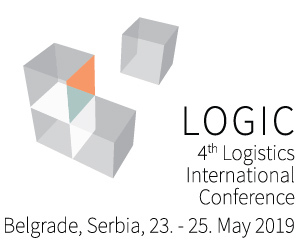 Congress attendees will have the chance to listen to João Monteiro, Managing Director of Log Index AG, a subsidiary of Kuehne + Nagel, as he will demonstrate the company’s latest, self developed platform, which provides estimates for key economic figures. His presentation will clarify how extracting and processing large amounts of data from the transportation of goods helps to monitor operations and anticipate the future. In fact, forecasts are provided for up to 55 days. This highly innovative product was launched for organizations that would like to become more competitive on the market by leveraging big-data, automation and predictive analytics. The above topics will be further contemplated from the perspective of several other international experts. This year’s speaker lineup includes the Head of Global Warehousing and Facility Planning from Daimler AG, Stefan Putzlocher, the Human Resources Vice President from MOL Group, Zdravka Demeter Bubalo, as well as Beiersdorf’s Supply Chain Customers and Distribution Manager North Eastern Europe, Michał Naworski. 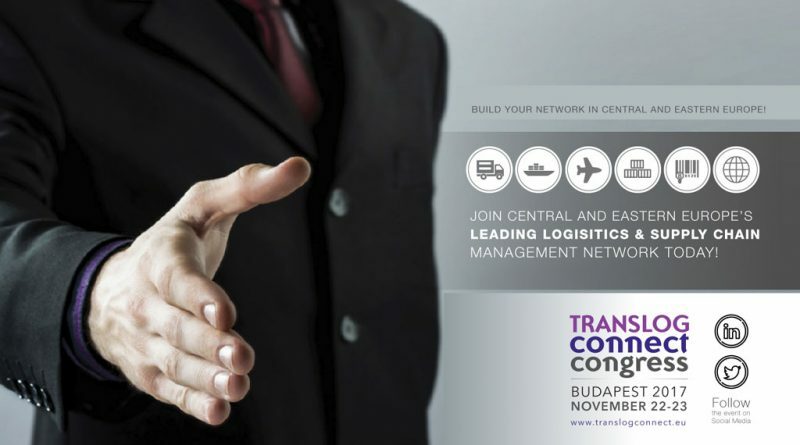 TRANSLOG Connect is not only the most influentialregional congress for supply chain executives, but also an essential event for Central and Eastern Europe in terms of logistics trends and business relations. 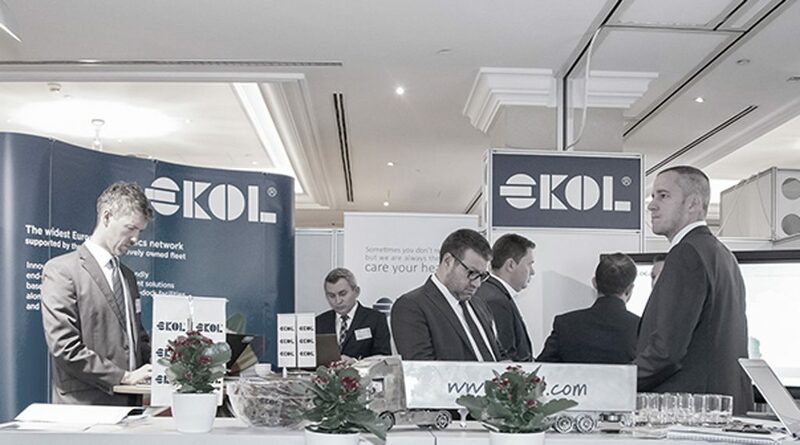 Decision makers from over 30 countries are attending each year to conduct one-to-one meetings with the representatives of leading logistics solution providers such as SSI Schäfer, C.H. Robinson, Kuehne + Nagel, Ekol Logistics, VMT Ecopack, Priority Freight, Honeywell and many others. If you would like to develop your international network or simply explore the most suitable options for your organization, please visit website for more information.